Robert Mendralla used his 53 years of club making experience and has created a set of clubs so forgiving, so clean and powerful, they are worthy of bearing his name. 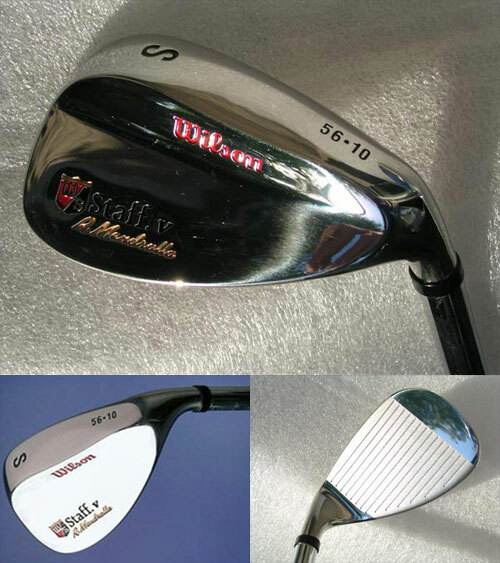 Fat Shaft Robert Mendralla Signature Irons. These irons include: Fat Shaft technology which provides great torsional stability promoting greater directional accuracy (.450" versus typical .370," or 28% wider). Conventional offset and straight thin top line for more confidence at set up.